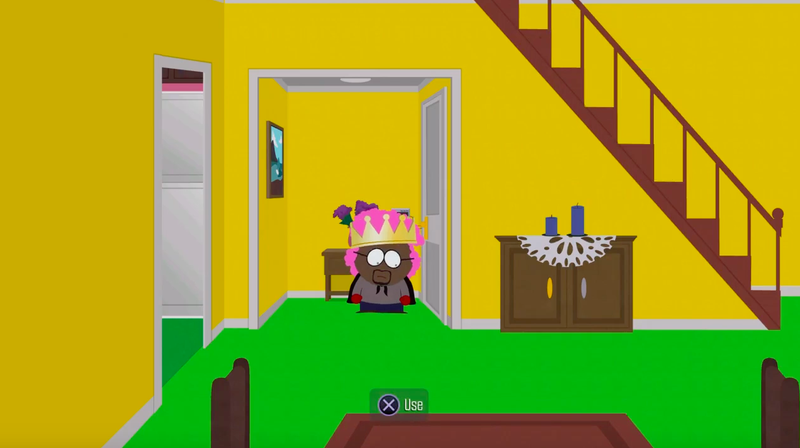 The newest South Park game is full of funny moments and easter eggs, but here’s one you might not catch, because it requires you to break the rules. If you’re playing the game a second time, however, or if you saw this information on Kotaku, you might try entering the password without getting Cartman’s notebook. That is, of course, Cartman dressed up as New England Patriots head coach Bill Belichick, who we’ve seen on the show before. He knows a cheater when he sees one.